Our group focuses on coupled human and natural systems within the broad field of environmental geoscience. 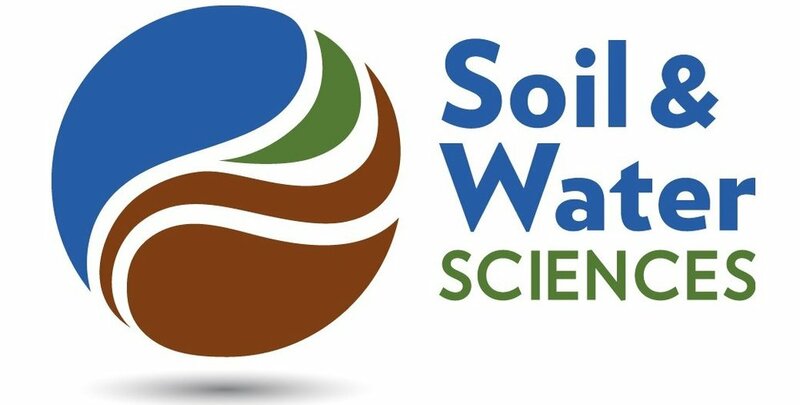 We are an interdisciplinary group drawn to sustainable agriculture and land management, water resources management, food and water development, and applied hydrology and hydrogeology. We combine both field and lab methods to interpret human interactions with the environment, and we integrate applied models to prepare for future resource challenges. Our main priorities are to promote end-user livelihood and resource sustainability while maximizing environmental production. We are passionate about service-based research and are committed to achieving environmental harmony.